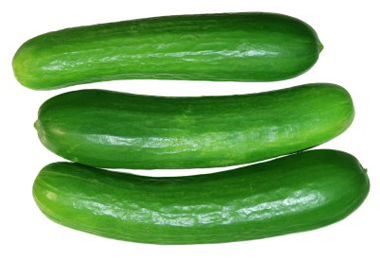 The humble burpless cucumbers are sweeter and have a thinner skin than other varieties of cucumber, and are reputed to be easy to digest and to have a pleasant taste. They can grow as long as 2 feet (0.61 m). They are nearly seedless, and have a delicate skin.